How do you live with this disease? Everyone is aware that diabetes is an ever-growing concern today. It has had its biggest impact in the western part of the world as people become even busier with their due dates, time crunches and quotas to meet. But how do you really start Living with Diabetes. In earlier years, diabetes wasn’t around as much of a problem, many think this is the outcome of many differences in the society. For instance, having more physical jobs instead of desk jobs, lack of preservatives in foods as opposed to food saturated in the preservatives at present, people consumed a much more balanced diet than eating fast foods in a hurry. 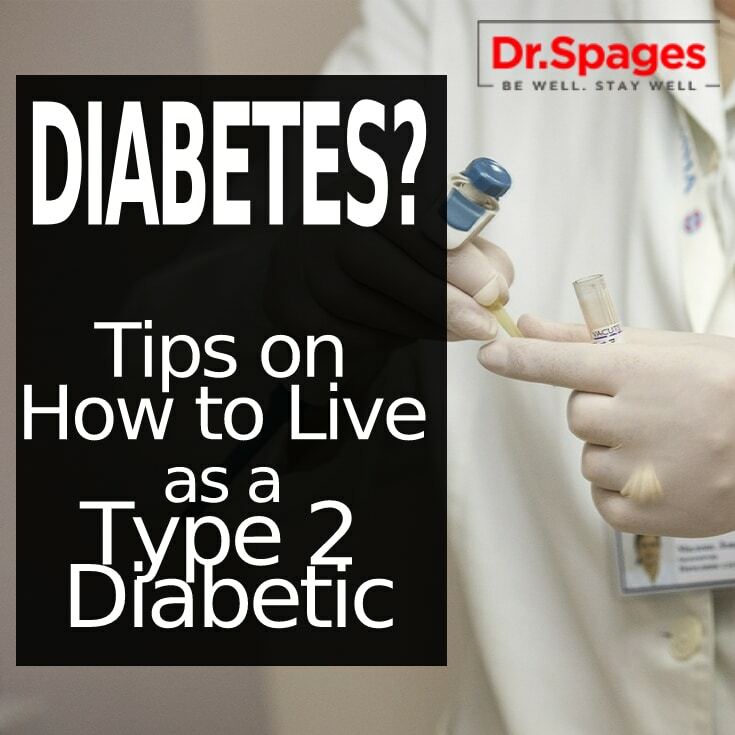 Moreover, many would certainly agree that this big change in the society, as well as the manner people, live to pose the biggest risk for those people who are dealing with diabetes or in risk of getting the illness. You will find a lots of natural diabetes solution, which a diabetic can opt to look into when interested. Magnesium and aloe vera are both good herbal remedies for this illness. Both have shown possible advantages of taking them to help cure the disease. Did you know that aloe vera has long been known as a great herbal solution for skin infections, sunburns, cuts, burns, healing wounds and other skin conditions? Aloe vera is the gel, which is removed from the leaves of the plant. The effect of aloe vera on the skin conditions has been confirmed to be advantageous. However, the research conducted into diabetes and aloe vera haven’t been wide-ranging enough to get an agreement from experts like Dr. Spages on its effectiveness. Even though not agreed, Dr. Spages think aloe vera can aid to naturally lessen blood sugar levels. Further, there has been other research, which has shown that aloe vera has various active phytosterol compounds found on its gel, which can reduce glucose level, together with glycosylated hemoglobin levels. Meanwhile, Magnesium is another natural diabetes solution when seeking to control diabetes. Magnesium is a mineral seen in many different green vegetables, whole grain foods, nuts, and seeds. If you are searching to boost your magnesium and none of such foods appeal to you, then you can get magnesium supplements to take. Indeed, magnesium has many of functions in the body and this includes nerve function immune function, bone health, heart rhythm, blood pressure, and regulating the blood sugar levels. The same with aloe vera, magnesium research about the benefit to diabetes has been restricted and once again there are opposing opinions about its effectiveness. Research have shown that a boost in magnesium can raise insulin sensitivity and reduce fasting blood sugar levels. There has been studying as well that have presented that low magnesium hurts the blood glucose control of a person and that when magnesium has been introduced properly to the system, you can observe enhanced insulin resistance. Unluckily, magnesium supplements can come with negative side effects too. Some of them list irregular heart rate, low blood pressure, difficulty in breathing, muscle weakness, loss of appetite, nausea, and diarrhea. Until further studies are made, it’s difficult to say whether these will have a good influence in your diabetes. But, the good news is that there’s a bit downside to trying such options as Aloe Vera doesn’t have any side effects, while Magnesium, when taken properly is not likely to have any either. Living with diabetes doesn’t have to be a death sentence. This entry was posted in Hot Topics, Weight Strategy and tagged Best diabetes solutions nj, best diet for weight loss, best diet to lose weight, best diet to tone in nj, best solution for diabetes, cold lazer new jersey, diet and nutrition, dr axe, dr berg, Dr Jonathan Spages D.C., Dr Jonathan Spages DC, dr mercola, dr oz, dr sinatra, Dr spages, Dr. Jonathan Spages, easiest diabetes diet, endo in new jersey, fastest diabetes diet in new jersey, fastest way to lose weight, functional medicine, functional medicine doctor in new jersey, hashimoto, holistic doctor in new jersey, hypothyroid help in new jersey, lipolight new jersey, Living with Diabetes, low carb recipes, natural diabetes, natural doctor, natural recipes for weight loss, Natural Solutions for Diabetics, new jersey natural doctor, paleo recipes, paterson nj diabetes help, paterson nj weight loss solutions, paterson solution for diabetes, Reverse Diabetes, Solutions for diabetics, solutions for hashimoto, the fastest weight loss in nj, weight loss near me, weight loss solutions nj. Oh. May I please have this kitchen? I really like the mirror light.Good luck with Thknvsgiaing! You’ll be great.To me, it definitely seems like a sport juggling all that cooking for Thanksgiving requires. 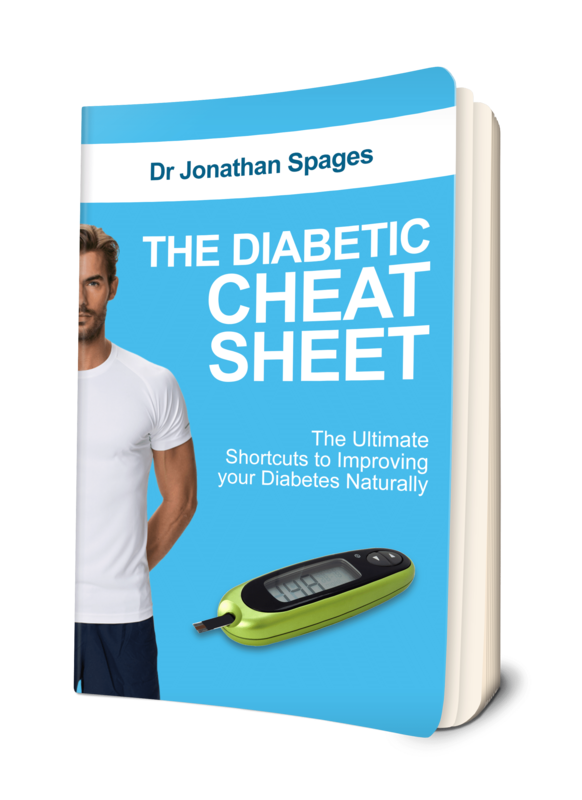 Pingback: How Dr. Jonathan Spages Can Help Reverse Diabetes - Dr. Jonathan Spages D.C.